Colombo (Reuters) – England overcame spirited late resistance from the hosts to seal a first 3-0 series sweep in Sri Lanka when the tourists wrapped up a 42-run victory shortly after tea on the fourth day of the third and final test on Monday. Chasing an improbable 327-run target, Sri Lanka’s last six batsmen combined well to get to within less than 50 runs of what would have been a remarkable triumph after they resumed on 53 for four at the Sinhalese Sports Club. “We knew we’re capable of winning in these conditions but to do it the way we have and to perform as consistently as we have is a real improvement for this group of players,” he said. The hosts rallied and Mendis brought up his seventh test fifty as Silva shrugged off occasional discomfort against all-rounder Stokes’ awkward bounce to thwart the England attack. Leach’s left-arm spin could not separate the duo but his right-handed throw did, the Somerset bowler charging in from backward square leg to throw down the stumps at the non-striker’s end with Mendis short of his ground. 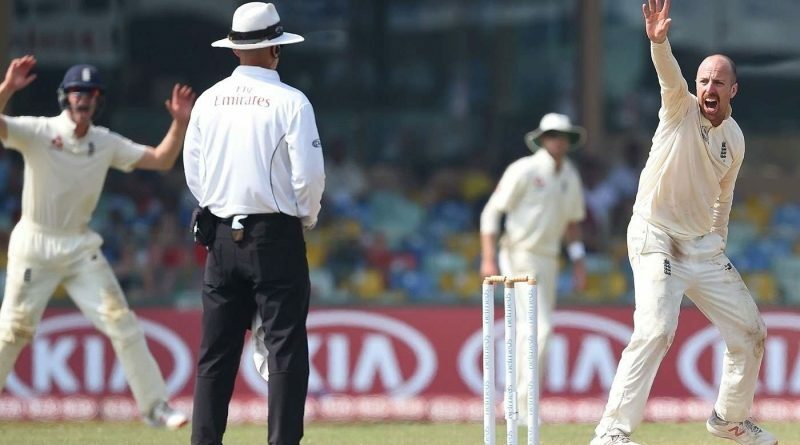 England triumphed won the first match in Galle to end a 13-match winless streak in overseas tests and triumphed in Pallekele to take an unassailable 2-0 lead, ending the side’s 17-year wait for a test series victory in Sri Lanka.